The mid-size Nissan Frontier pickup combines versatility with practicality, and is suitable for both work and the trail. It is available in either a rear-wheel (4x2) or four-wheel drive configuration, with two body styles - extended (King) Cab and Crew Cab. The Frontier is offered in five trim levels: S, SV-I4, SV, the PRO-4X off-road model and the luxurious SL. Available engines include a 152-hp 2.5-liter four-cylinder (S, SV-I4), mated to either a five-speed manual or five-speed automatic transmission, and a 261-hp 4.0-liter V6 (SV, PRO-4X and SL), paired with either a six-speed manual or five-speed automatic transmission. Standard safety features include four-wheel anti-lock disc brakes, dual front, front side-impact and overhead curtain airbags, active anti-whiplash front head restraints and a tire pressure monitor; V6 models are further outfitted with Nissan's Vehicle Dynamic Control (VDC) electronic stability control system, including integrated traction control. 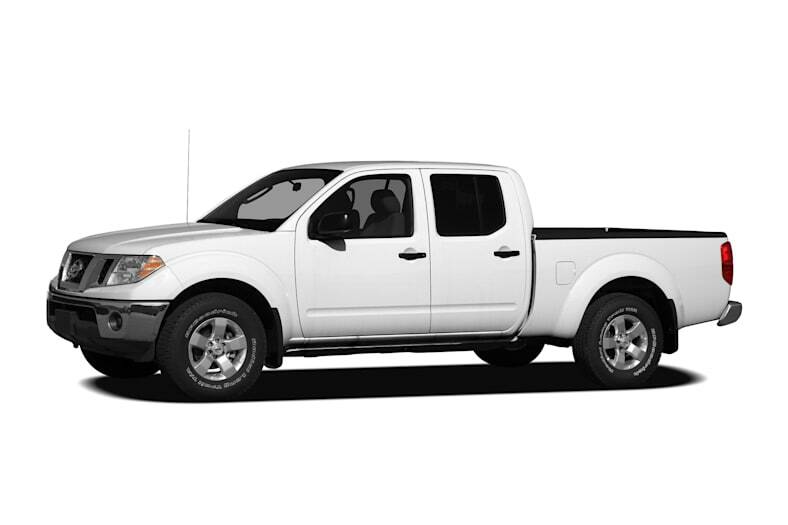 For 2011, the Nissan Frontier gets a change in trim naming convention, as well as additional standard features. Alloy wheels, cruise control, keyless entry and power windows, along with a manual sliding rear window on Crew Cabs, are now standard on all but the S trim level. The PRO-4X and SL get a Rockford Fosgate 6CD audio system, satellite radio and Bluetooth wireless connectivity, while the SL is further equipped with heated front seats and leather upholstery.